I have been compensated in the form of a Best Buy Gift Card and product. All opinions are my own. I’m that dad who only lets his kids play video games on weekends. They think it’s cruel and unusual punishment, but it’s my way on helping them manage their screen time. So when my kids get a new video game, they are eager to dive in as soon as possible. 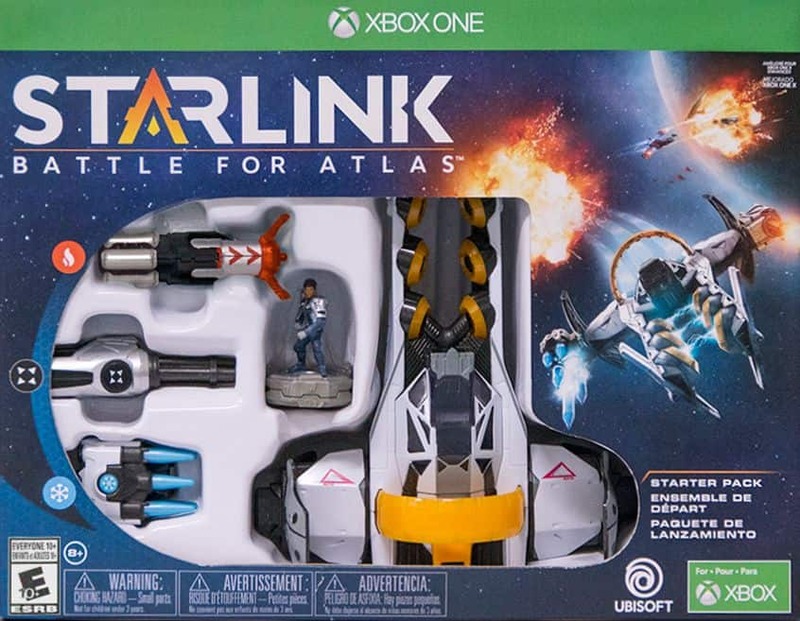 I gave them Starlink: Battle for Atlas Starter Pack for Xbox One as an early Christmas gift and I could see the joy and anticipation in their faces as they stared at the package. What’s unique about Starlink: Battle for Atlas is its modular toy technology that allows players to assemble and customize real-world physical starships, link the starships to the game controller, and launch into an epic adventure across the Atlas star system. My sons had fun mixing and matching pilots, ships, wings, and weapons to customize their starships. They were excited to see the changes they made to their physical ship instantly show up onscreen in the video game. 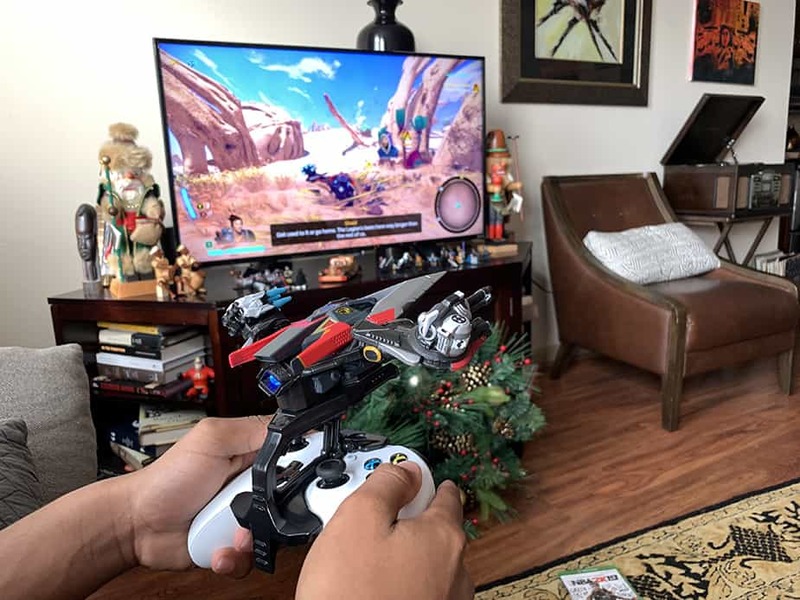 Starlink: Battle for Atlas delivers and immersive experience that makes you feel as if you’re actually part of the game. As my sons explored the severn unique alien planets in the Atlas Star System, they started to learn how to adjust their play style with unique pilot abilities and weapon configurations to overcome deadly challenges. My older son and I recently watched The Matrix and he said the being able to swap out components and go back into the game with different abilities made him feel like Neo. The boys took turns playing in single player and in two-player split-screen mode. They enjoyed both options and are looking forward to next weekend. Starlink: Battle for Atlas is available at Best Buy for Nintendo Switch, the PlayStation®4, and Xbox One.